Baseball Factory’s College Alumni Notebook takes a glimpse into notable performances from around the collegiate ranks throughout the season. Steve Bernhardt, Chief Baseball Officer for Baseball Factory, provides information on Factory alumni. The true freshman has made quite an impact so far at Emory. Pitching out of the bullpen, Jack is 4-1 with a save on the season, to go along with a 2.35 ERA and 19 strikeouts in 15 1/3 innings pitched. 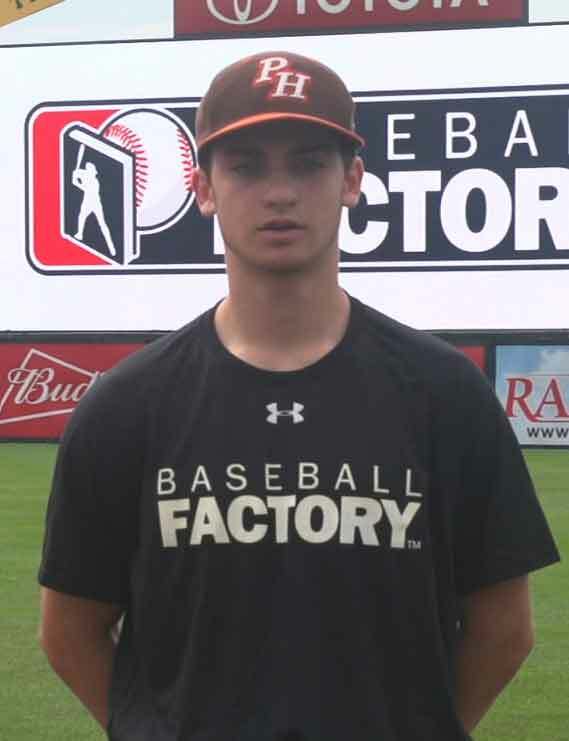 Brodsky attended a Baseball Factory College PREP event in Trenton, NJ in July of 2017. Jonathan had a big weekend that included a 2-for-2, three runs batted in with a walk-off single on Saturday and a 2-for-4 game on Sunday with a double and four RBIs – both games were victories against No. 2 Vanderbilt. Ducoff was a 2013 Under Armour Pre-Season All-American. The Georgia Tech sophomore is among the leading hitters in the country. Michael has played in 19 games and is hitting an impressive .516 for the Yellow Jackets and has only struck out twice on the season. 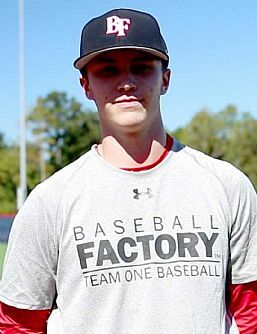 Guldberg participated in the 2015 Baseball Factory Futures South Showcase. The slick-fielding Kessinger swung the bat with authority over the weekend against SEC foe Alabama. In the three-game series, he went 6-for-14 including a 3-for-5 day in Sunday’s victory where he collected three doubles and drove in five runs. 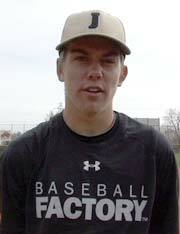 The 2015 Under Armour All-American also attended a Baseball Factory National Tryout the same year. Garrett has been a catalyst for the Bruins this season. The former Under Armour All-American is now hitting .324 on the year with four doubles, a triple, a home run, 11 runs batted in and five stolen bases. Mitchell was a decorated Baseball Factory athlete, attending numerous events, including the Futures West Showcase in 2015, and the Under Armour All-America Pre-Season Tournament and All-America Game in 2016. Tyler was outstanding in his last outing. He threw a no-hitter against Messiah going seven innings and striking out six. Showers attended a Baseball Factory College PREP event in Mechanicsburg, PA in 2015. David has been a huge piece in the Wolfpack’s 19-1 start and was a key component in NC State’s series victory over top-ranked FSU over the weekend. He went 5-for-10 in the three games with three doubles, a home run and five RBIs. 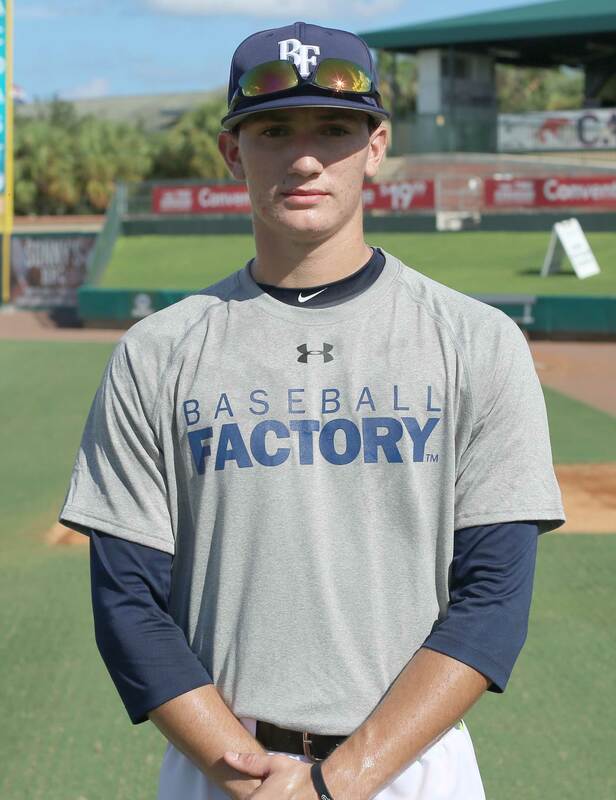 A native of Coral Springs, FL, Vazquez attended two Baseball Factory National Tryout events in 2013 and ’14, Team One Florida in 2014, Futures East in 2015 and National Florida Showcase in 2016.